To complete the subscription process we just need you to confirm your email address. You can do so by clicking the link that is waiting for you in your email inbox right now. Note: If you can’t find your Confirmation Email please check your spam, trash, or promotions folders, as sometimes overzealous email programs will filter messages there. 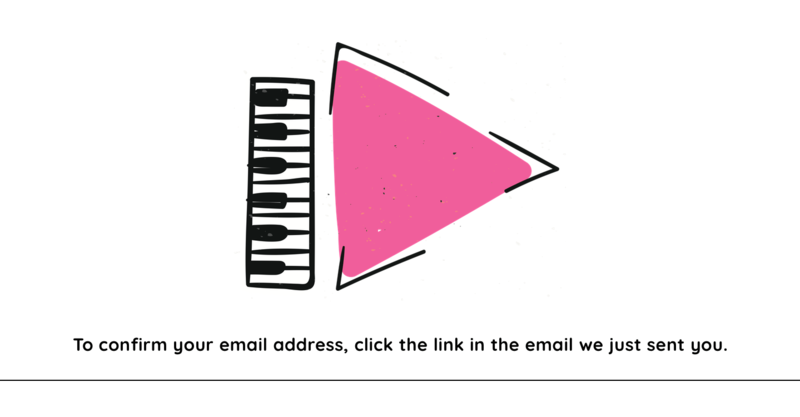 Adding “andrea@teachpianotoday.com” to your approved senders list or moving a filtered message to your inbox will prevent future messages from ending up in those locations.